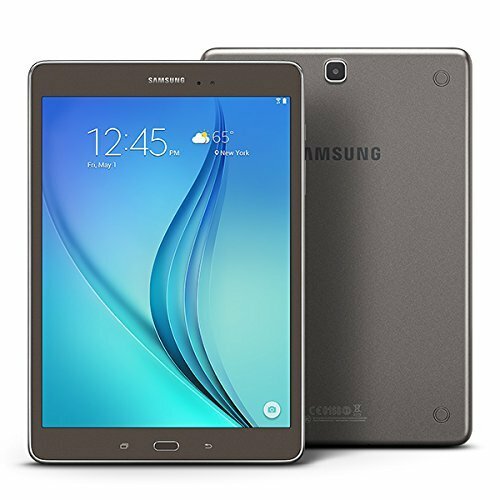 This Certified Refurbished product is tested & certified by Samsung to look and work like new. The product includes accessories, and is backed by a 90 Day warranty. Part Number: Tab A 9.7"